➡️ the rules are simple! You will WIN One deck for you & 3 of your friends! Each Board comes with some sick stickers!!! 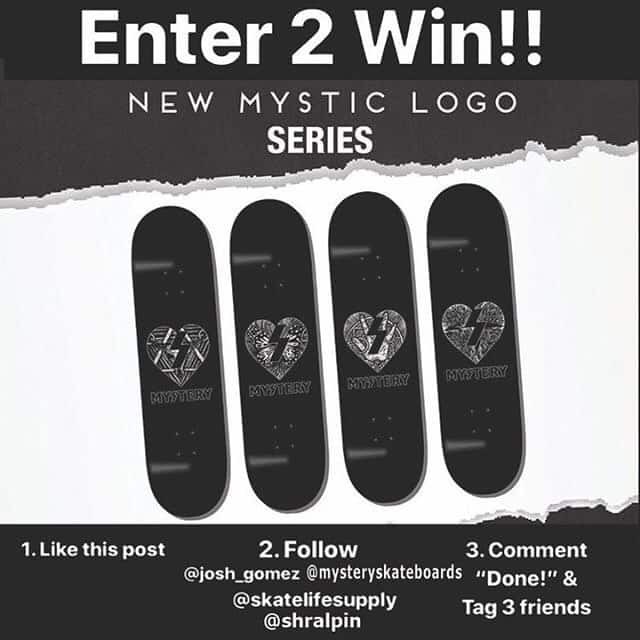 and Griptape for four lucky people! Enter on every post for more chance to win!